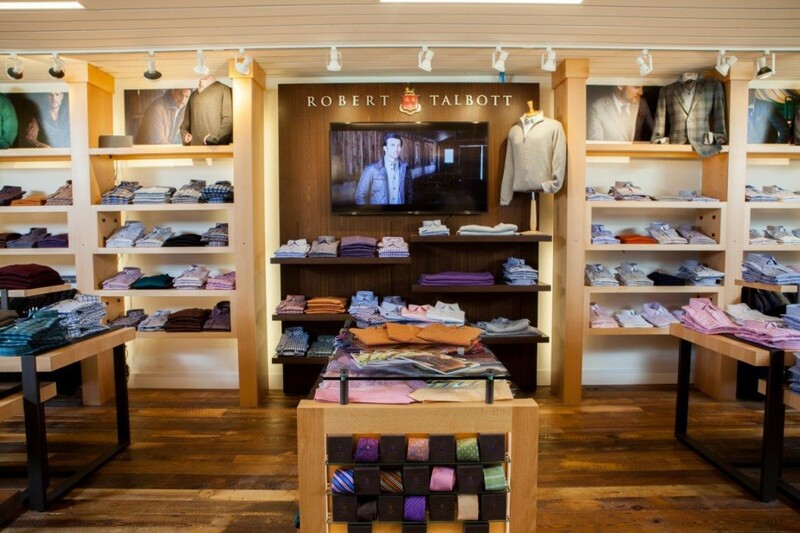 M. Dumas and Sons in Charleston, South Carolina and Robert Talbott are teaming up to open the first Robert Talbott in-store shop on the east coast on Thursday, October 8. The 300-square-foot shop will be the Monterey, California-based lifestyle brand’s fifth in-store shop to open since April 2014, and will offer sportswear, tailored clothing, dress shirts and neckwear. To celebrate the launch, the two companies will host a cocktail reception/relief party from 6 p.m. to 8 p.m. on October 8 at the store. Additionally, the two companies are partnering with Water Relief International to help raise money for victims of the recent flooding in South Carolina as part of the event.